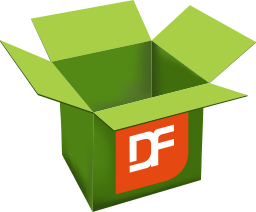 is the package manager for the DataFlex development platform. The DataFlex Package Manager client tools provide the ability to produce and consume packages. © 2019 - StarZen Technologies, Inc.